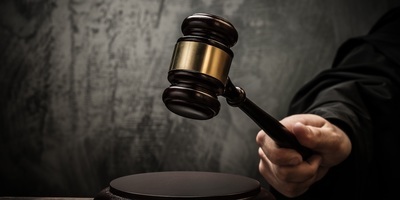 TALLAHASSEE – While abuse of the state's “assignment of benefits” or AOB legal provisions is increasing at an alarming rate, 2019 might be the year when Florida legislators make headway toward reform, Orlando-based realtor's advocacy group spokesman said during a recent interview. "We are certainly hopeful," Florida Realtors Public Policy Communications Director Tom Butler told Florida Record. "The two bills we support, Senate Bill 122 and House Bill 7065, have moved farther in the process then any reform efforts have before." 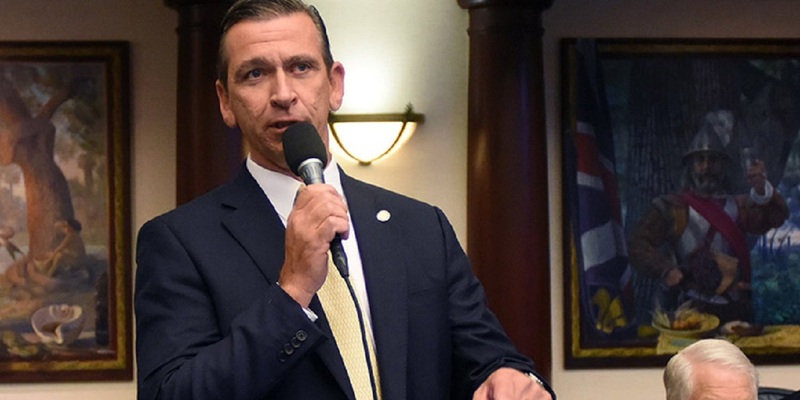 As one of those bills, HB 7065, appears poised for debate before lawmakers next week, the reforms they're aimed at are important because of the drag AOB abuse places on Florida consumers, Butler said. "AOBs are an important policyholder resource that allows them to streamline the claims process and make needed repairs to their homes quickly," he said. 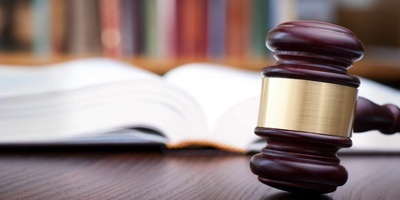 "Unfortunately, in the past 15 years or so, some contractors and attorneys have found a way to abuse the AOB process by overcharging for repairs and suing when insurance carriers refuse to pay. With the rise in AOB abuse comes higher premiums, as insurers seek to recoup their losses." It's important for Florida Realtors to be involved in the rising coalition for AOB reform, Butler said. "There are certain costs associated with owning a home, including a mortgage (principal and interest), property taxes and property insurance," Butler said. "If insurance costs are unnecessarily and artificially too high due to AOB abuse, it makes housing less affordable for everyone." There's nothing illegal or especially new about AOBs. Anyone in the U.S. who has visited a doctor probably has signed an AOB agreement that allows the doctor's office to deal directly with the patient's insurer. The intent of AOBs has been to streamline the billing processes. However, critics assert some contractors have figured out a way to game the system at the expense of insurance companies and their policy holders. The problem has been growing ever since. 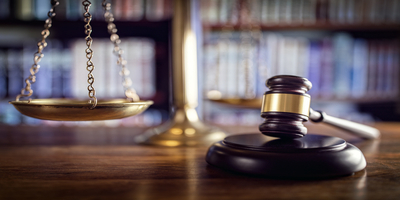 2018 was the eighth consecutive year that AOB lawsuits made up more than half of all lawsuits filed against insurers in Florida, according to a report issued late last week by the Florida Justice Reform Institute. 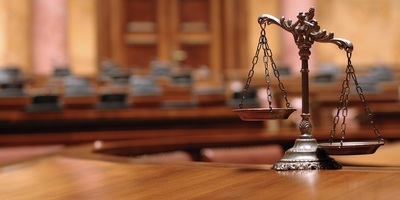 The report also found that AOB lawsuits in Florida increased by more than 900 percent between 2008 and 2018, while total lawsuits in that same period increased by more than 400 percent. 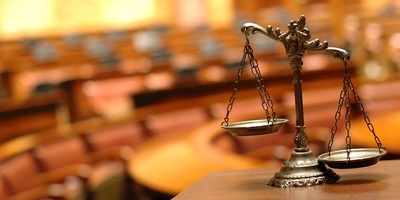 "Five firms filed more than 20 percent of all property AOB lawsuits," the FJRI said in an email announcing the report. "Even worse, nine firms filed nearly 85 percent of all auto glass AOB cases." 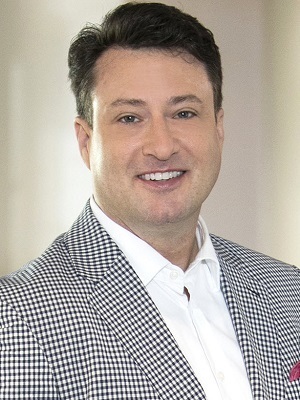 In what the FJRI email called "a troubling development", some Florida attorneys have been "setting up their own repair businesses, so they can profit from both the abuse and the lawsuits." That isn't how AOBs were intended to work and reforming abuses could prove tricky, Butler said. "As noted earlier, AOBs provide a valuable resource for consumers, and lawmakers want to make sure any changes they make do not harm the process for those who are using it properly," he said. "This means it is a careful balancing act that takes time to work through." As abuse of AOBs in Florida has increased, so has the movement toward reform. Last month, about 125 proponents of AOB reform, backed by the Florida Chamber of Commerce, delivered 10,000 signed petitions demanding Florida state lawmakers take action. The march came shortly after SB 122, sponsored by Sen. Doug Broxson (R-Gulf Breeze), stalled in the Senate Banking and Insurance Committee. SB 122 now has been assigned to Judiciary. Meanwhile in the House, general bill HB 7065, sponsored by Rep. Bob Rommel (R-Naples), passed the Judiciary Committee on March 28 and on Thursday was placed on the special order calendar for Wednesday, with debate on the House floor to follow.